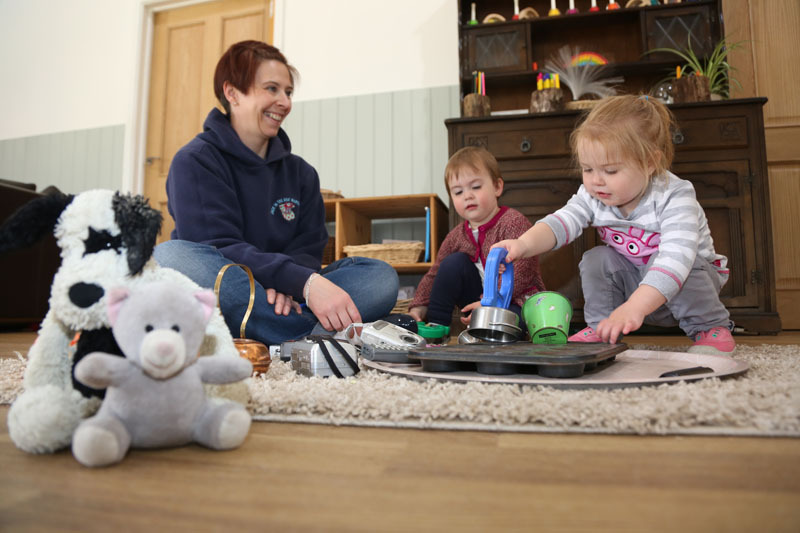 The local offer was first introduced in the green paper (March 2011) as a local offer of all services available to support disabled children and children with SEN and their families. This easy to understand information will set out what is normally available in nursery to help children with lower level SEN. It also outlines the options available to support families who need additional help to care for their child. Jack In The Box Nursery is committed to the inclusion of all children. 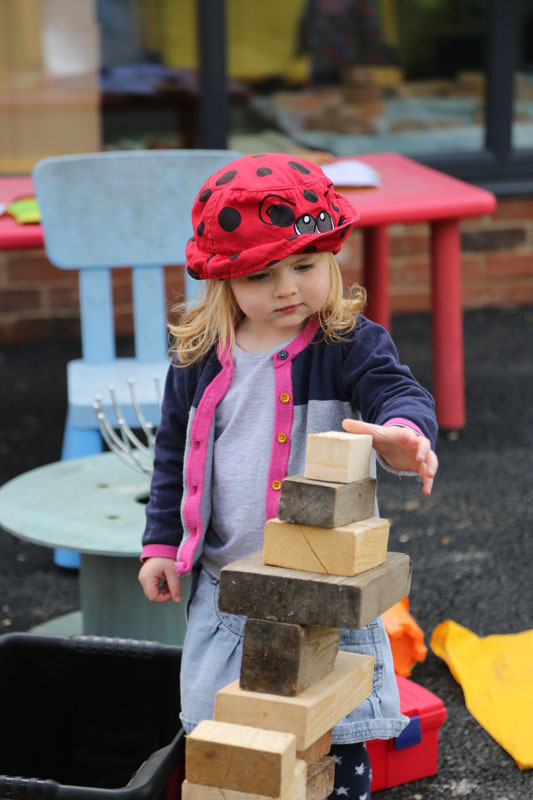 All children have the right to be cared for and educated to develop to their full potential alongside each other through positive experiences, to enable them to share opportunities and experiences and develop and learn from each other. 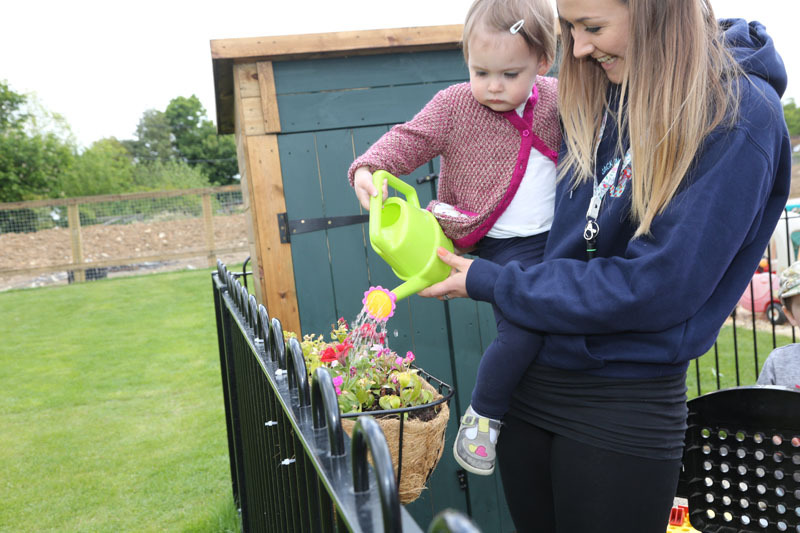 We provide a positive and welcoming environment where children are supported according to the individual needs of the child.